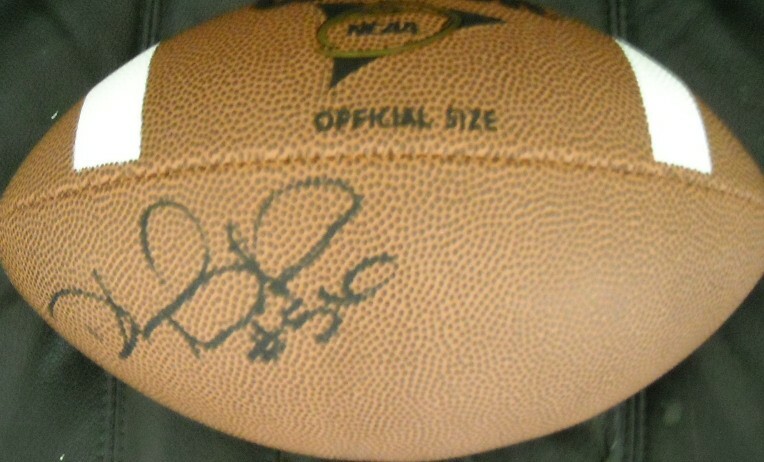 Full size Wilson NCAA football autographed in black marker by former Florida State Seminoles star linebacker Dekoda Watson. Obtained in person, with certificate of authenticity from AutographsForSale.com. ONLY ONE AVAILABLE FOR SALE.